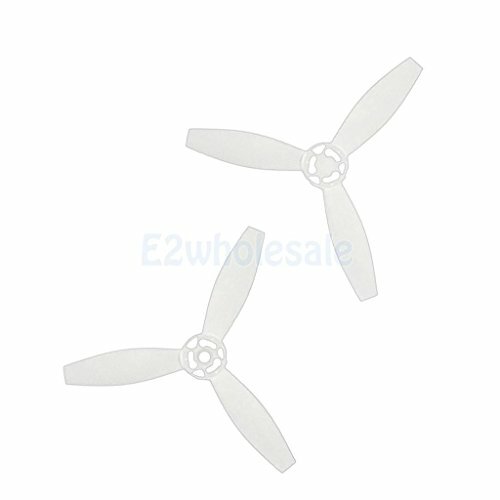 For Parrot Bebop 2 Drone Quadcopter White Propeller Props (1 Pairs) by e2wholesale at Open Drone. Hurry! Limited time offer. Offer valid only while supplies last.